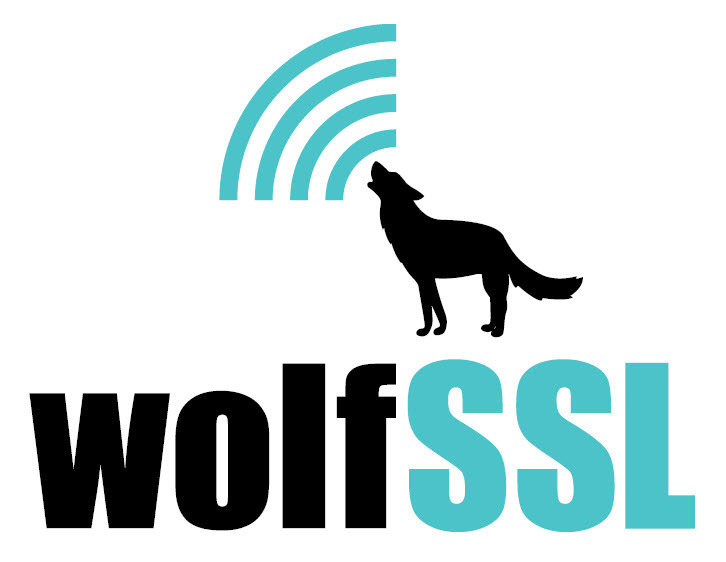 CyaSSL is a lightweight C-language-based SSL/TLS library targeted for embedded, RTOS, or resource-constrained environments primarily because of its small size, speed, and portability. CyaSSL supports industry standards up to the current TLS 1.2 and DTLS 1.2 levels. It is up to 20 times smaller than OpenSSL offering a simple API, an OpenSSL compatibility layer, OCSP and CRL, and several progressive ciphers. CyaSSL is under active development, and should be chosen over yaSSL when possible.